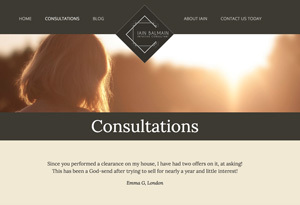 Iain commissioned us to create his business site for his consultation business. We went with a earthy colour palette and large powerful images. The site is responsive and is wired up to Google recaptcha and Paypal. 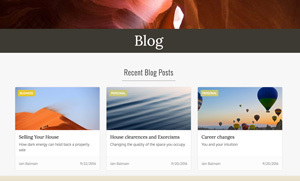 Iain also runs his inspirational blog from this new site.